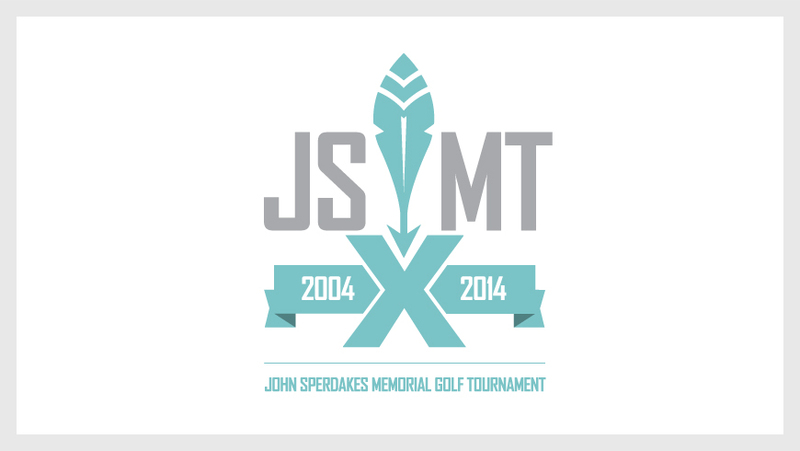 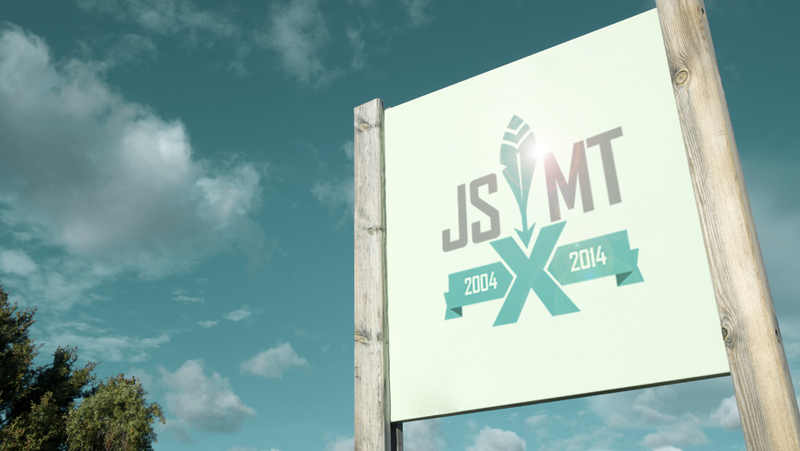 Sultans of Swing…The JSMT Golf Classic gets a new brand identity for its 10 year anniversary. 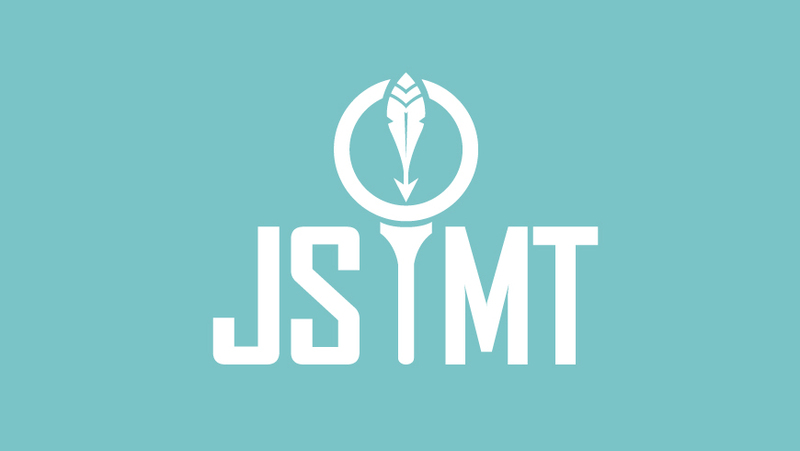 Along with the various logos Stellarlite has also stepped up to create quality design on the official tournament apparel and signage front all in support of the JSMT. 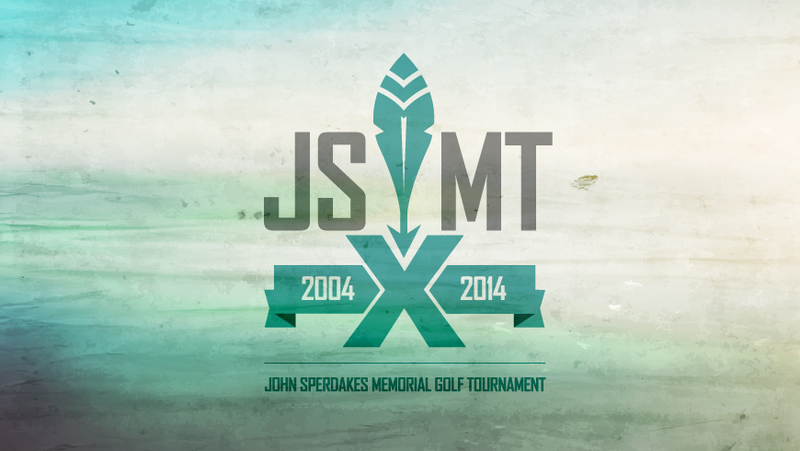 The tournament supports various charitable foundations. 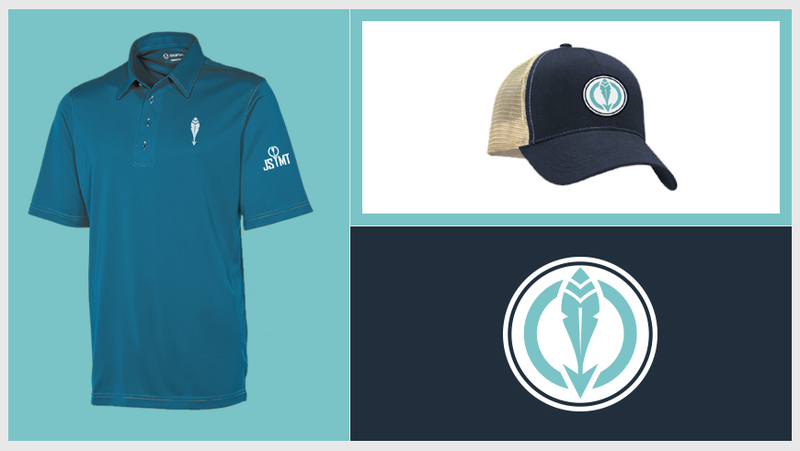 There are many ways to lend support, If interested visit them online and on Facebook.